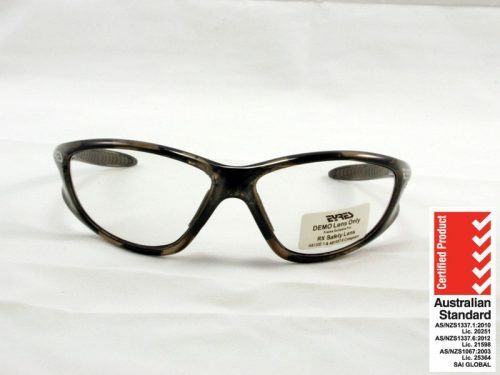 Eyres ladies Stiletto 953Rx prescription safety glasses with a high front curve allowing suitability for a wide range of prescriptions. Also making them an option for people who have previously had problems with distortion due to the high curvature of wrap around frames. 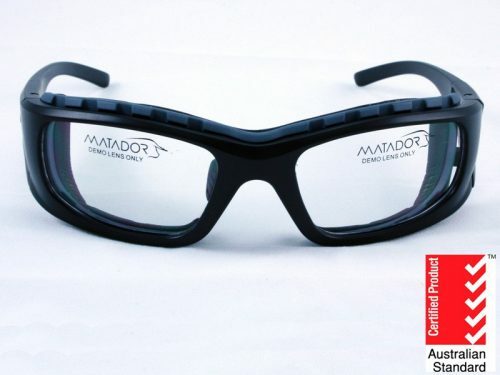 These safety frames are suitable for single vision, bifocal or progressive lenses. 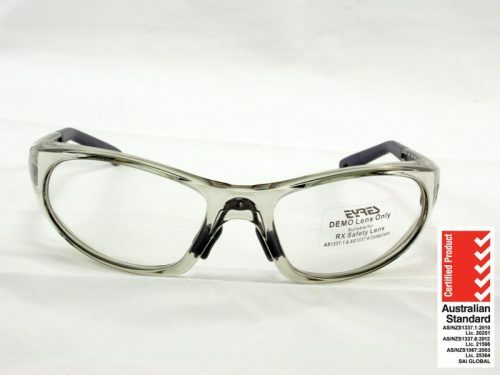 These cool new wrap around Eyres safety glasses have a stylish design, that fits into the contours of the face for excellent eye safety. The Eyres 953Rx Stiletto has a large lens design. Which means that there is exception eye protection. This means that you have excellent visual field, while being stylish in a Jackie O style frame. This means that the Eyres Stiletto 953Rx is perfect for both safety and sporting activities. The Stiletto’s temples have a bit of spring in them, much like sporty sunglasses. This means that the frame is super comfortable to wear. Which is great news as we tend to have to wear eye protection, 24/7. The frame front also has a bit of a curve at the top and bottom to limit the access around the frame. 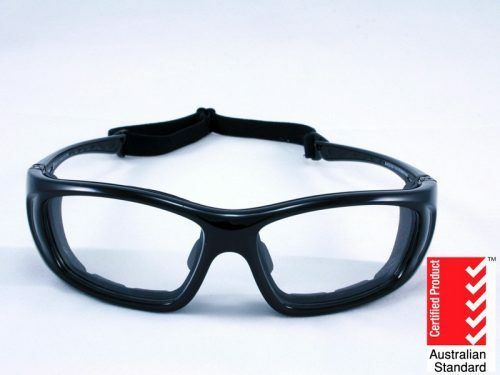 All in all, these are attractive safety glasses are comfortable and functional. The Eyres 953Rx Stiletto would make excellent safety sunglasses or even clear certified prescription safety glasses. 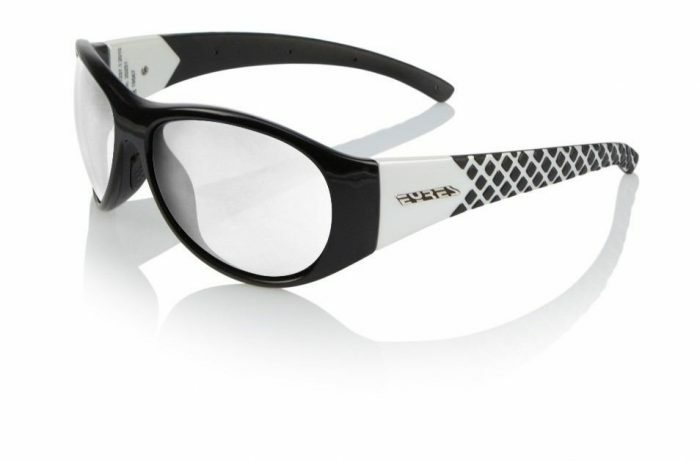 Order your new Eyres safety glasses Online TODAY!